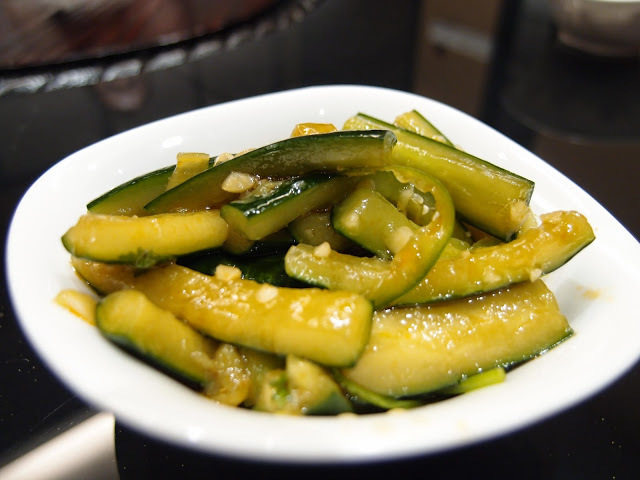 This article on Dao Xiang Chinese Cuisine originally appeared in the Chillin’ @ Nexus Bangsar South online campaign. 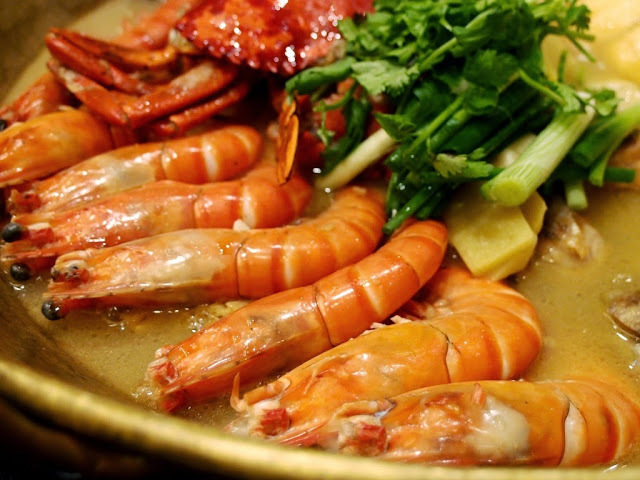 Shunde is one of the most popular district in the city of Foshan in the Pearl River Delta, Guangdong Province that serves some of the best and finest Cantonese Cuisine in China. 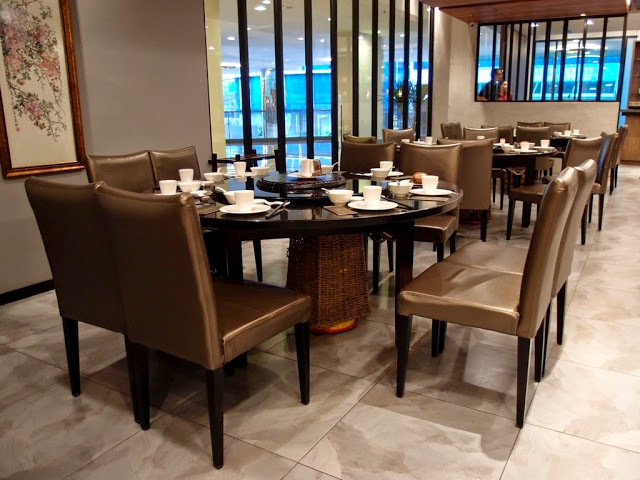 Best Restaurant To Eat was invited to a special food review at Dao Xiang Chinese Cuisine Restaurant which is located at Unit 1-13, Level 1, NEXUS No 7, Jalan Kerinchi, Bangsar South Kuala Lumpur to taste 2 signature authentic Shunde Cuisine. 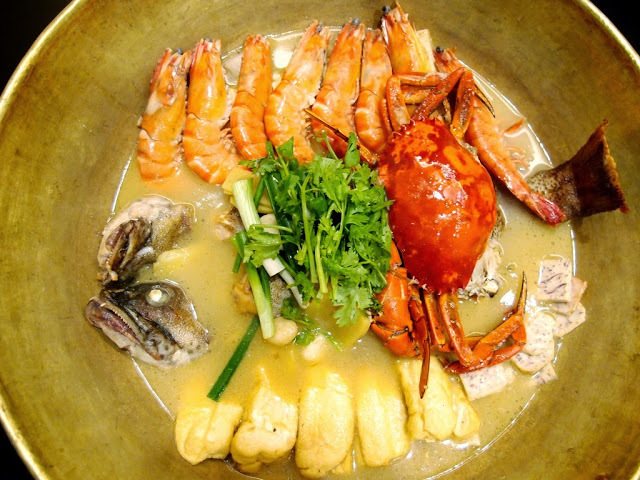 Dao Xiang Chinese Cuisine Restaurant has an elaborate team of chef from Shunde, China that are trained to the intricate Shunde preparation and cooking style to serves the most authentic Shunde Cuisine in Malaysia; which are attested by the quality and taste of each of the dishes served. 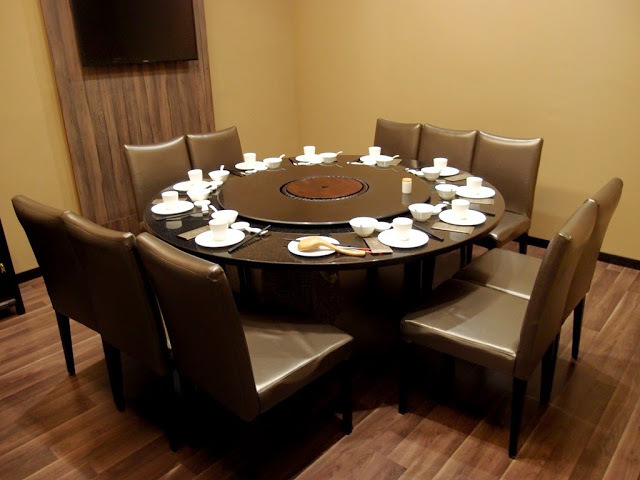 The decor at Dao Xiang Chinese Cuisine Restaurant is a combination of traditional and modern design that caters to family, business and exclusive private rooms for private function. 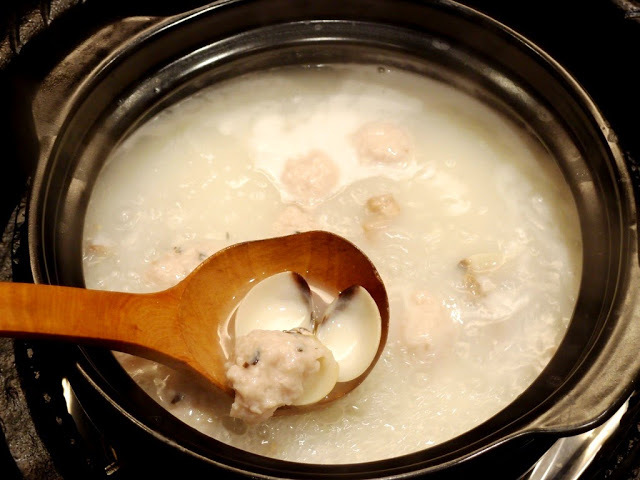 At Dao Xiang Chinese Cuisine Restaurant, there are 2 famous traditional Shunde Dish that you must try out, the first of which is the Classic Shunde Porridge. The porridge serves here are the result of cooking the rice until it start to break down, releasing its starches into the water. The colour of the water will have become milky, and the consistency should be that of a single cream. 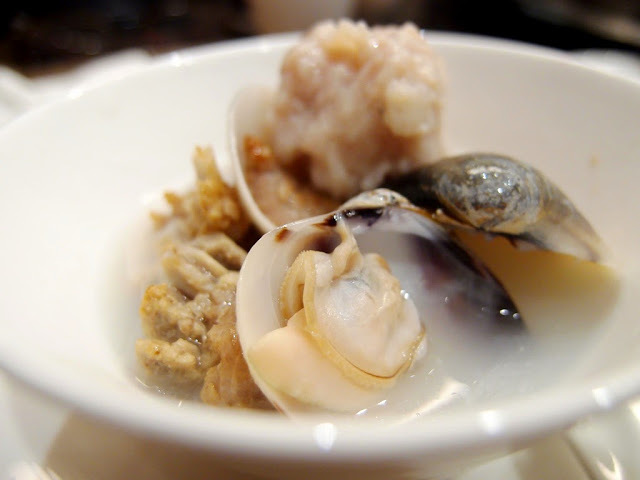 At Dao Xiang, the chef will only use the middle section of the boiled porridge starch water to serves to you. There are absolutely no seasoning at all in the porridge. There is a wide variety of premium selection of delicacies of seafood, meat and vegetables for you to choose from for your porridge. 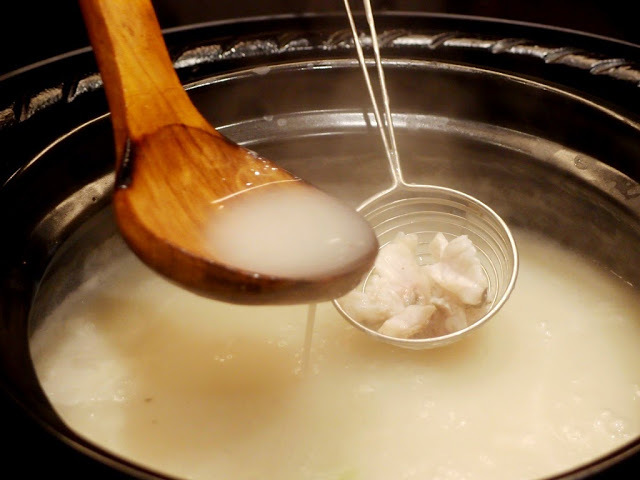 Each of the delicacies are then slowly dip into the boiling porridge; releasing all its natural sweetness into the porridge. 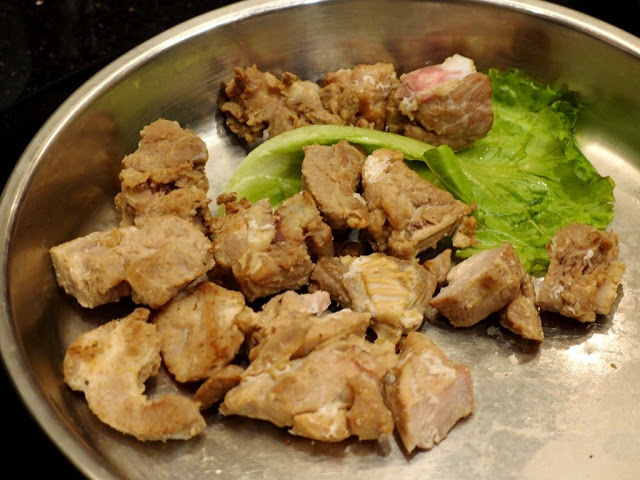 Among some of the delicacies that was selected for our porridge (the key to it is to select a balanced natural taste) are the Pork Ribs – this pork ribs has a slight salty taste which has been pre-marinated and tossed over by hot water before being served. The pork rib was meaty and succulent as you can really taste the salted porky flavours with every bite. 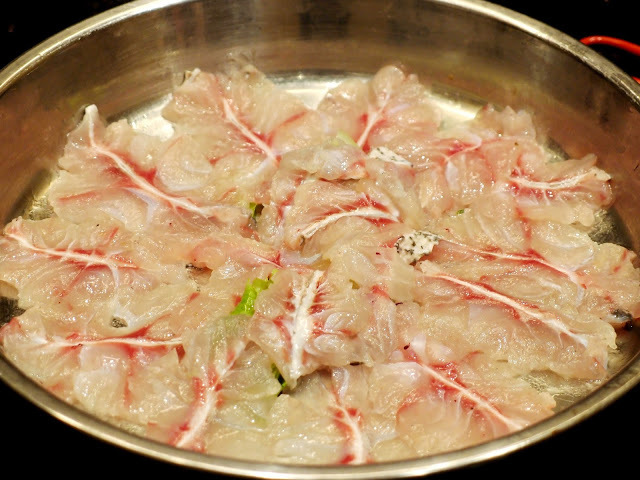 and the last one was the Grouper Fish Slice. 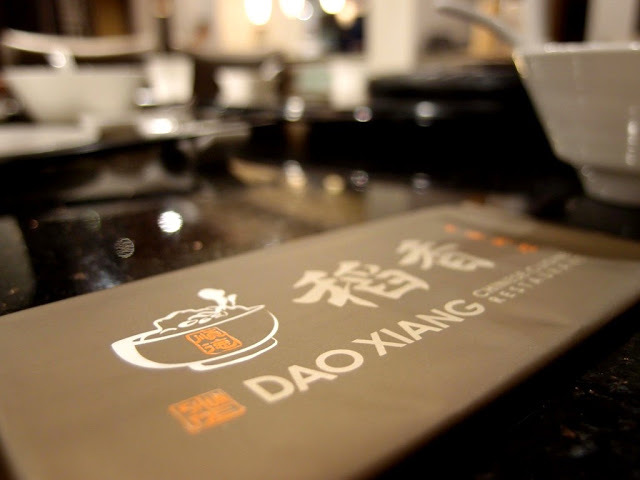 Dao Xiang Chinese Cuisine Restaurant pride itself as a promoter for the Shunde eating lifestyle in Kuala Lumpur, Malaysia; the staff are well trained to ensure that all the ingredients are cooked just right based on a sequential order for you to savour each round of the delicacies. 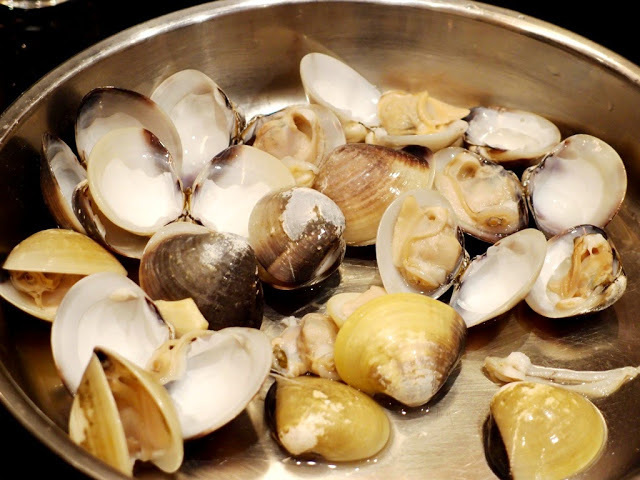 The first few round; depending on the number and type of delicacies that you ordered; are not eaten with any porridge; you just eat the meat or seafood after it is cooked. By the time we finish all the delicacies; the porridge; will by then be infused with all the natural juice and flavours of all the delicacies that was cooked together with the porridge. Now is the time to savour this porridge. 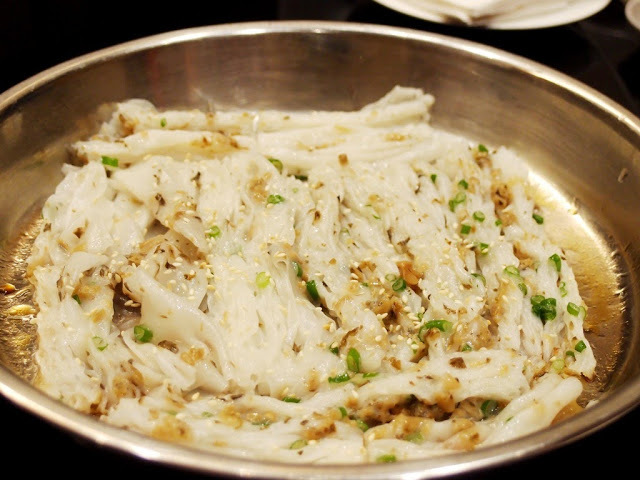 To complement the porridge, we had the Rice Noodle with Preserved Vegetable. The Rice noodle was soft and smooth and best eaten either with a few drop of soya sauce or the special spicy bean paste sauce. Next, we had the star of the Shunde Cuisine which is the Shunde Copper Hot Pot; as with the porridge; you can now choose all your favourite delicacies which has ample selection namely fresh seafood like crabs, prawns, shellfish and your choice of fish; like Grouper, Baramundi, Tilapia and so on which are attractively arranged in the hot pot. Laden with garlic cloves, fried beancurd stick, soft fried beancurd, yam and fresh ginger slice with the preselection of your delicacies; it is cooked traditionally in this special copper pot which you can witness first hand; the cooking process while at the same time inhaling the fragrant aroma of the boiling stew. 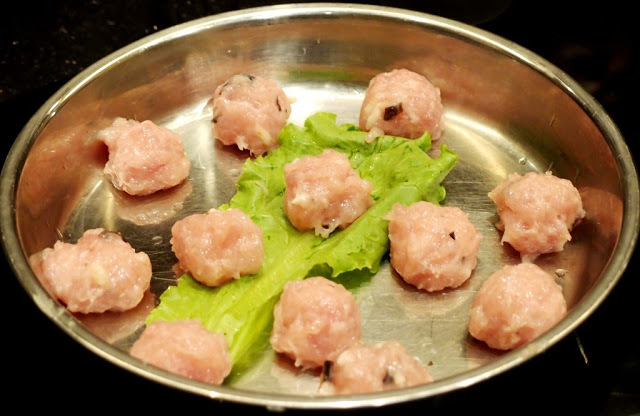 The broth which is based on an authentic secret recipe is pork based with a tinge of fragrant from the special dried mandarin peels which add another dimension to this super rich broth; leaves your taste bud tantalized. 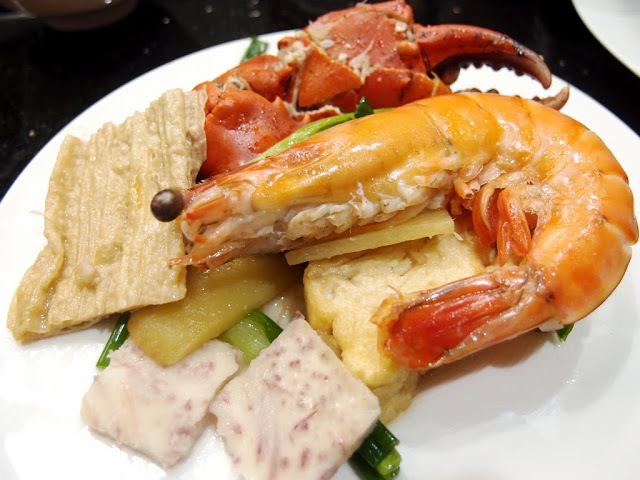 The delicacies that we had was the Mud Crab, Prawns and Grouper Fish. The marriage of flavours and taste from these 3 fresh seafood coupled with the lusciously creamy broth was getting us slurping every spoonful of it right from the pot. 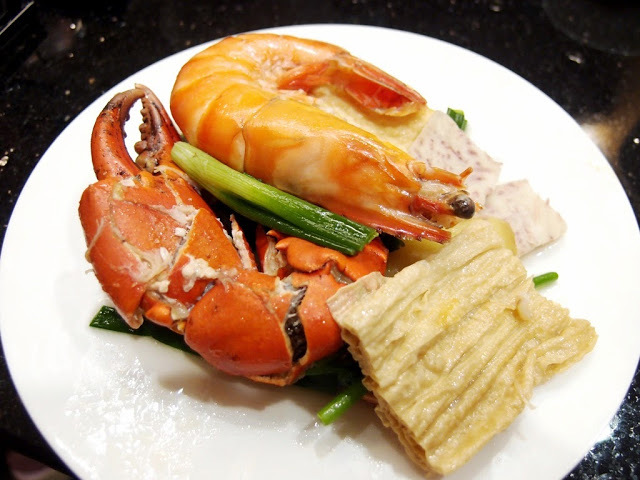 After finishing all the succulent seafood, you can then add in extra orders of fresh Garland Chrysanthemum aka Tong Ho. 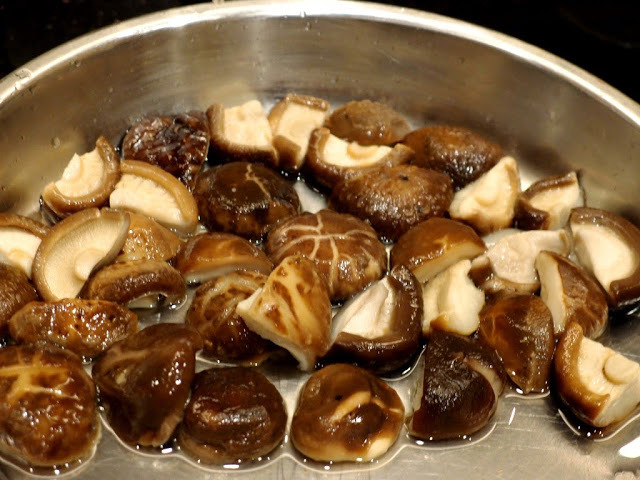 The Tong Ho with it’s unique taste and flavours is one of the best vegetable that is best to compliment and enhance another taste level to the natural goodness of the stew. Another add on you can consider is to finish it off with an order of Glass Noodle aka “Tong Fun” to slurp up the final drop of the flavourful stew. 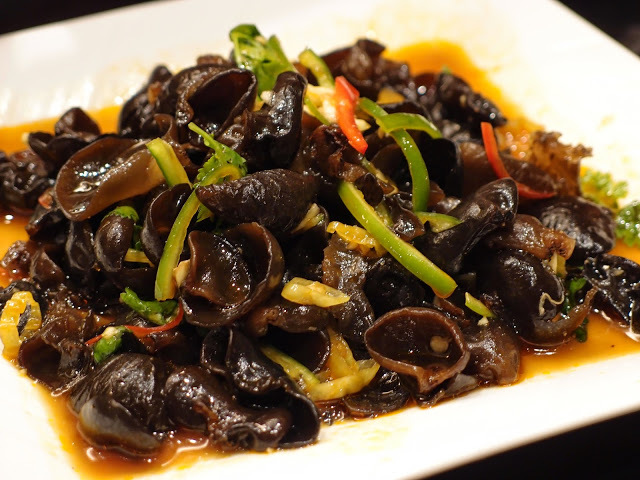 To complement our dinner, we had 2 in between snacks; the first of which is the Stir Fried Black Fungus which uses the special spicy bean paste sauce with a slight vinegary taste. 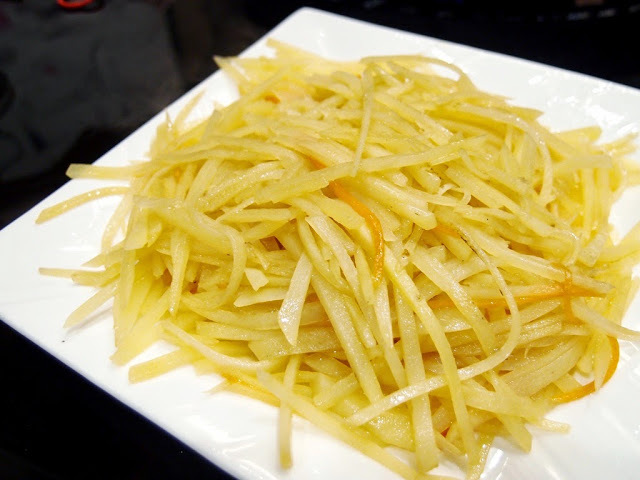 While the other snack dish was the plain simple Fried Shredded Potato. 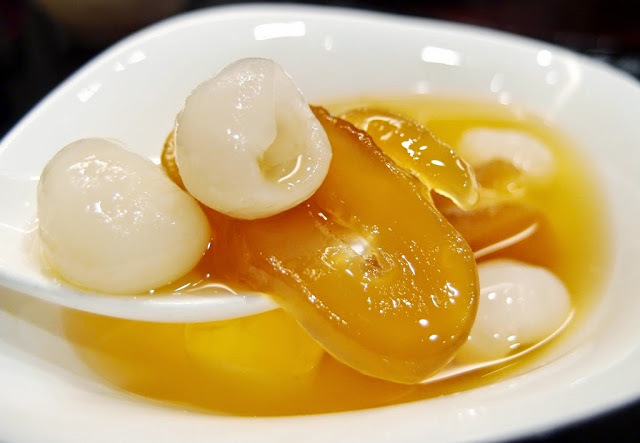 To finish our dinner, we had the special Sea Coconut, Lychee with Lemon which was served cold and had a very refreshing citrusy tangy taste. 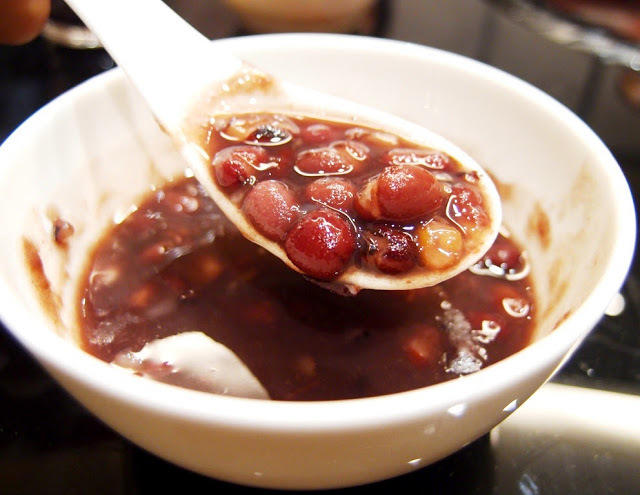 and followed by the Special Red Bean Dessert which was served hot to end our sumptuous dinner review. 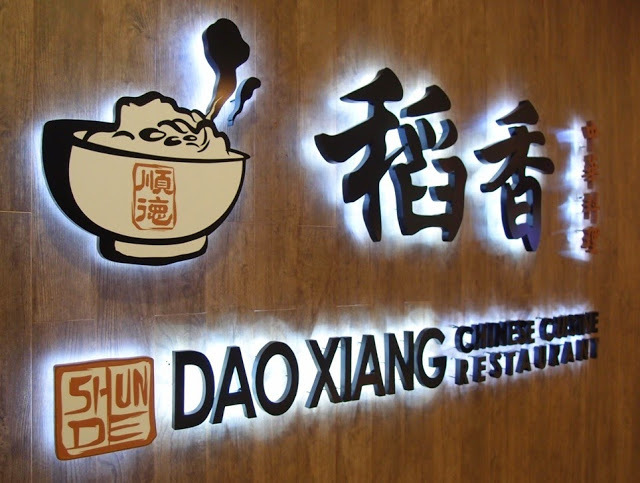 At Dao Xiang Chinese Cuisine Restaurant Nexus Bangsar South, there also serves a wide variety of other authentic and specialty Shunde Cantonese dishes like Pan Fried Fish Lips, Claypot Rice with Free Range Chicken or Shunde Stewed Seafood and many others appetizing dishes which you can savour on your visit. P.S. 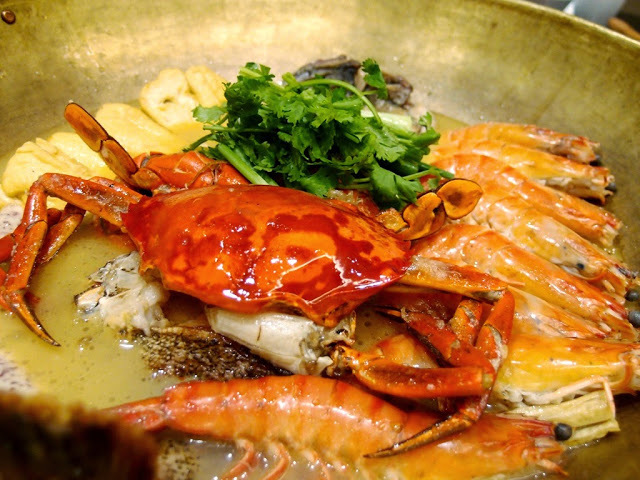 Besides being known to be serving top notch Cantonese Cuisine, Shunde is also very popular as it is where the ancestral home of the famed Bruce Lee was; there is a street that was named after him.